High Security Locks, Door Hardware, Safe, Access Control, and Security Cameras. Welcome to Acme Security, Inc. 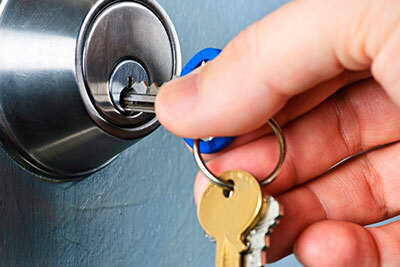 Since 1928, we have been Atlanta's most recognized and trusted Security company and locksmith. 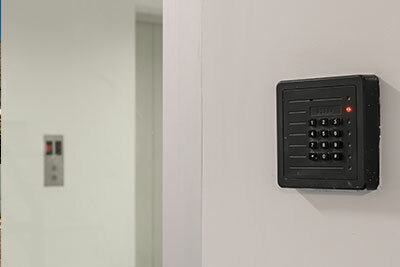 We are your single source for total security services including locks, electronic access control and security camera systems. We install and manage all type of security products and brands. 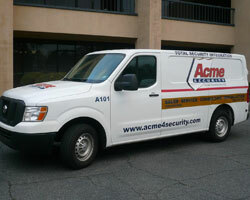 Acme Security has been providing specialized security services since 1928. For over 85 years Acme has been the go to company for locks, door hardware, access control, CCTV, and safes needs. As a licensed, bonded, and insured full service security solutions provider, we can address all your security needs. 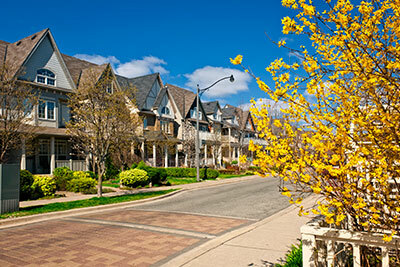 We pride ourselves on providing top-quality service to our clients. Acme Security maintains a fleet of service vehicles and personnel that are deployed throughout Metro-Atlanta and capable for doing work throughout the Southeastern United States as well as resources to manage client’s needs on a national basis. To best serve our customers, we hire the finest and most trustworthy technicians and employees in the industry. Our goal on each and every job is to ensure 100% customer satisfaction. Our relationships with our customers must be continually cultivated and maintained on a foundation of trust and integrity. Our customers demand the best and highest level of security solutions to protect their valuable assets, and we must design, provide, and implement the very best security solutions to protect those assets. Our employees must be the finest and most trustworthy in the industry, and we must continue to train, enhance their skills, and provide them the tools to provide the best customer service. Acme Security will always strive to provide exceptional security services to its clients. All of our business relationships are conducted in a cordial and professional manner. Our contracts, whether written or oral, are performed with the same good faith and intent with which the agreement was entered. We are committed to building long-term relationships based on integrity, performance, customer satisfaction, and value. 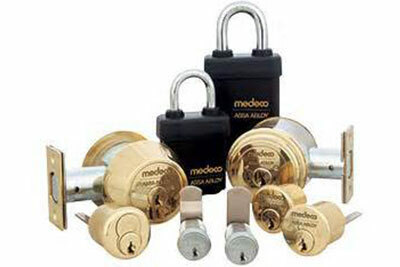 One of the most exceptional and durable locks in the industry. See this amazing video.